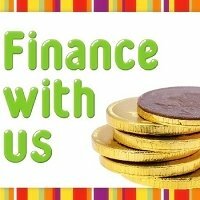 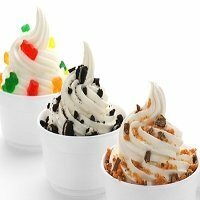 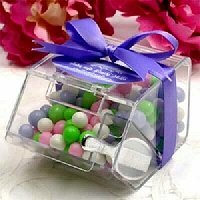 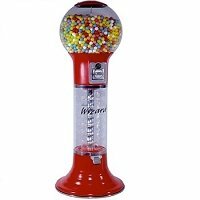 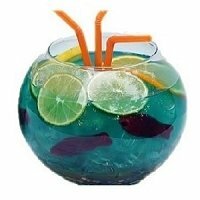 Candy Concepts, Inc. is The One-Stop Shop for retailers! 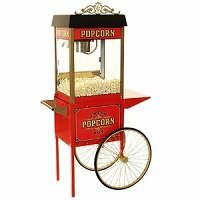 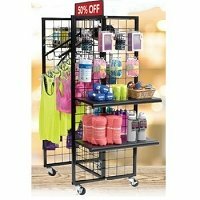 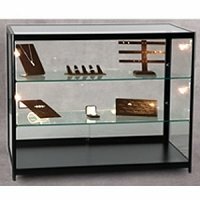 A wide selection of store fixtures, supplies and displays in one convenient location. 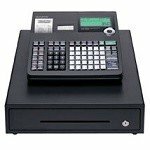 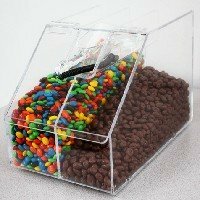 If you operate a convenience store, concession business, restaurant retail store or an ice cream/yogurt shop you will find everything that is needed here! 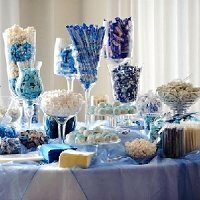 We strive to help you achieve the look and feel of charm, elegance and nostalgia to help you to make the most out of your business. 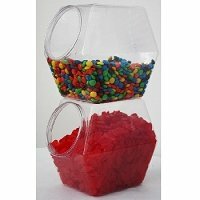 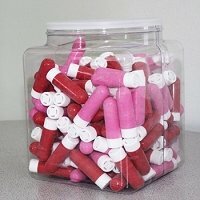 Acrylic Bins and Containers- Theres always a need and use for acrylic bins and dispensers, no matter what type of retail store you operate. 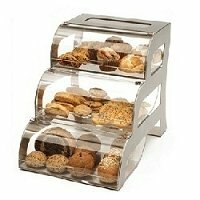 Acrylic containers are magnificent when it comes to displaying items that are small, loose and sold by weight. 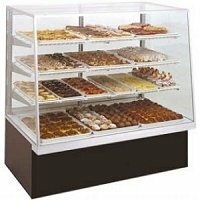 The clear acrylic display allows customers to see what you have, but won't be able to handle the product unless they intend to buy it. 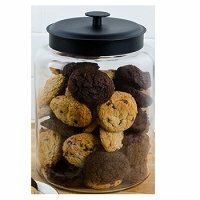 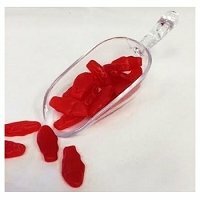 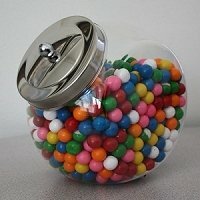 Countertop displays- These can include glass or plastic fishbowls, old-fashioned jars, hexagons, or almost any other small containers that sit on the countertop where they encourage good feelings and impulse buys. 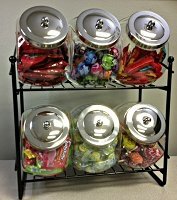 Fill some containers with kid-friendly treats like mini candy bars, lollipops, and individually packaged gummies. 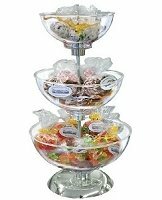 Countertop racks are designed to highlight popular treats and keep a neat and organized counter. 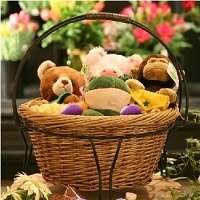 Kids will be begging their parents for a goody from the displays while the adults pay for other purchases. 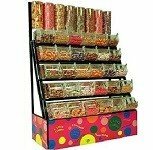 Rotating racks are especially popular with shoppers because these offer easy access to a wide selection of treats. 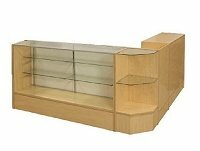 Freestanding displays are repositionable allowing store owners, whenever the mood strikes, to regularly change sales floor configuration without much effort.Many of these fixtures fit into tight spaces so store owners can turn small unused areas like corners into moneymakers. 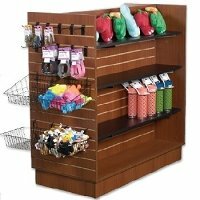 Slatwalls- A slatwall is a store fixture that includes periodic indentions where bins, containers, shelves, or other display items can be hung. 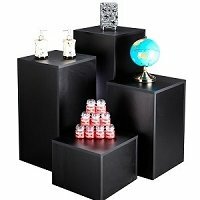 This makes it easy for you to rearrange your displays as often as you find necessary, to maximize your sales and visual appeal. 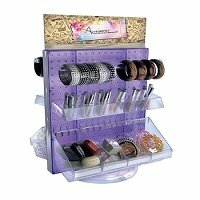 Pegboards- Pegboard racks are quite adaptable for displaying an assortment of merchandise types in various locations throughout your store. 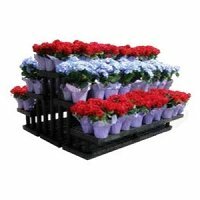 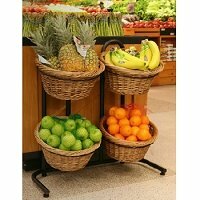 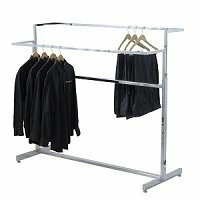 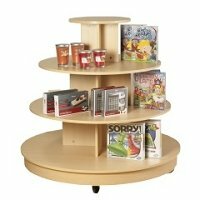 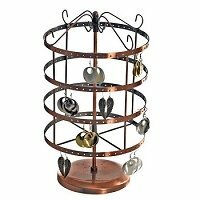 You can find these racks in numerous sizes and colors which will help you add visual appeal to your display. 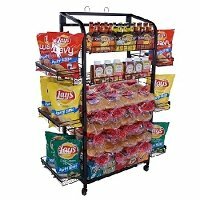 And, because these racks are also available in both floor and countertop display models of various heights and widths, they make it easy for you to accommodate the amount of space you have to work with and most kinds of small merchandise you want to display. 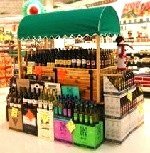 The way you choose to display your merchandise will help your shop be the inviting and exciting place that it should be. 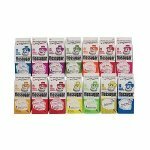 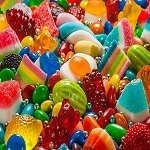 The supplies found on Candy Concepts will have you enjoying a colorful, delightful, and profitable business for many years to come.